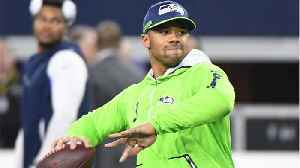 Does Seahawks QB Russell Wilson Deserve a New Contract? 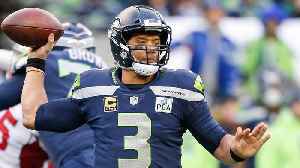 Seahawks QB Russell Wilson has reportedly given the team an April 15 deadline to complete a new contract. SI Now's Robin Lundberg and Amy Campbell discuss if the franchise should cave and give him a..
Russell Wilson is sticking around with the Seattle Seahawks. Wilson posted a video to social media saying, 'Seattle, we got a deal,' shortly after a reported midnight deadline for the Seahawks and..